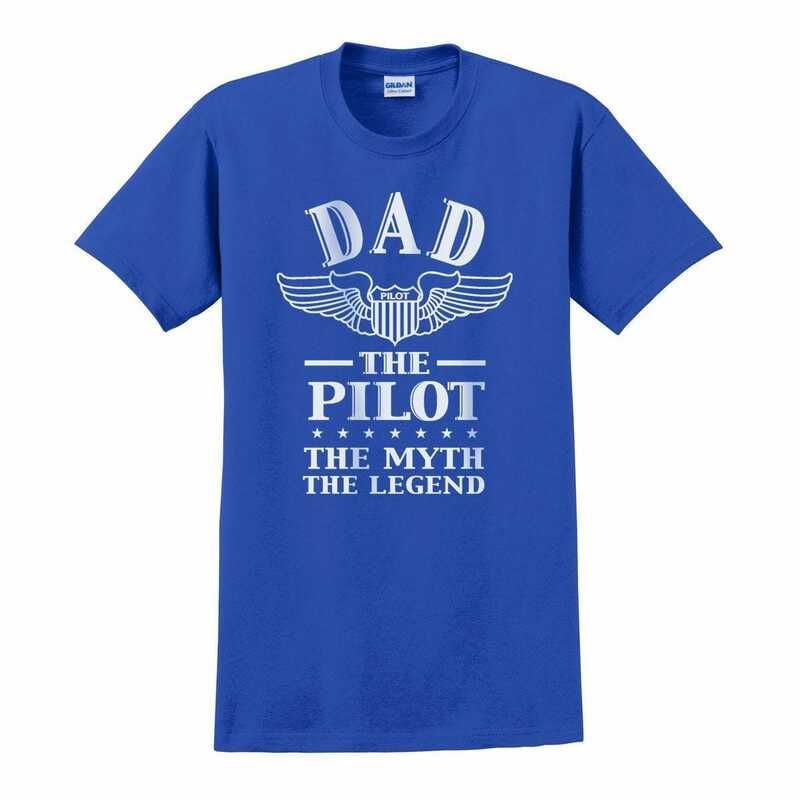 This t-shirt is will make a great gift for the pilot dad. 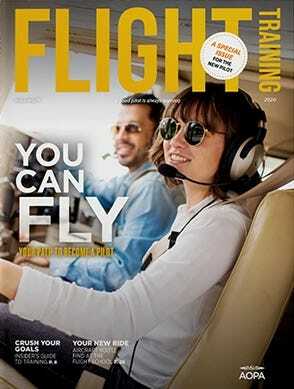 It proclaims, “Dad, The Pilot, The Myth, The Legend.” It will make a great conversation starter at home or the airport. Blue t-shirt is constructed with 100% cotton.